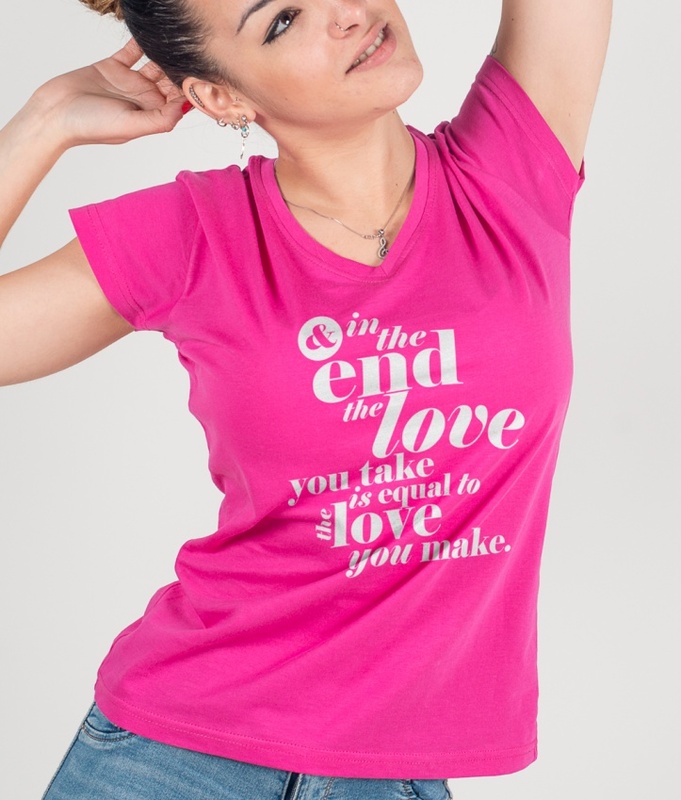 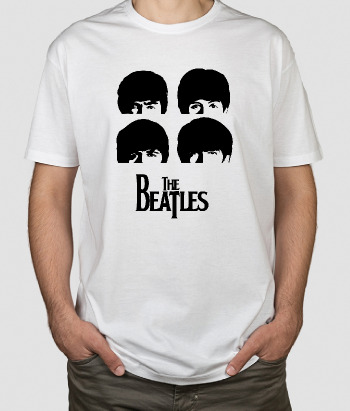 A charity t-shirt with message "And in the end the love you take is equal to the love you make", the lyrics of a beautiful song from the Beatles. 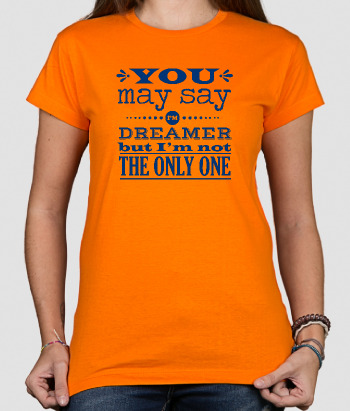 The lyrics invites you to distribute love in the world. 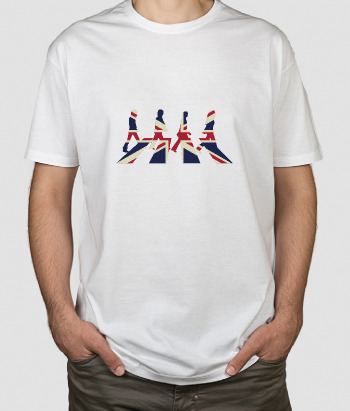 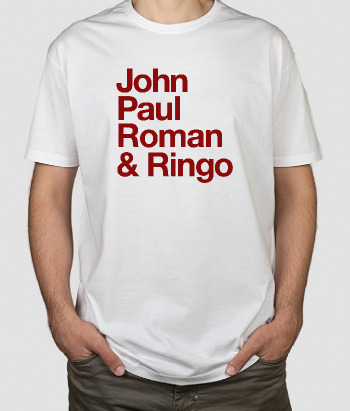 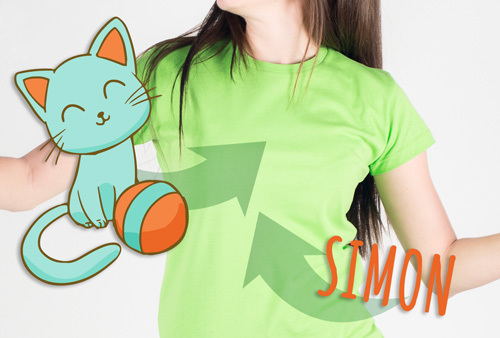 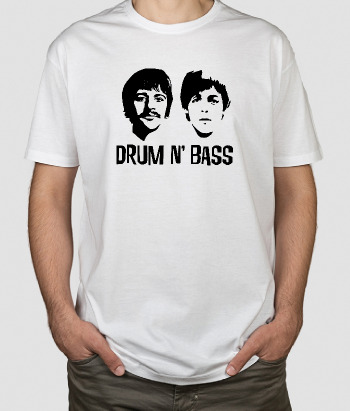 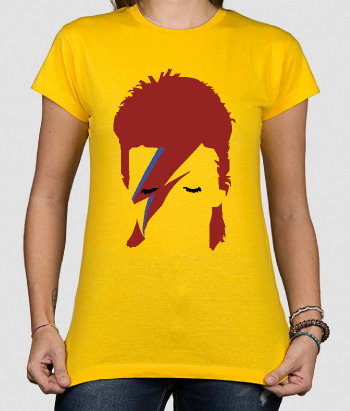 Order these t-shirts online and collaborate with Oxfam by donating £1 when you make your purchase.